Edmond Rostand once wrote, “A great nose may be an index of a great soul.” While this can’t be proven, it is a medical fact that your nose may be an index of your overall health. Did you know that many common ailments can be reduced or eliminated just by a simple cleaning of the nasal cavity? It’s true, especially if you follow the simple nasal irrigation tips listed below. Proper cleaning techniques are essential to help maintain your overall health and help keep you feeling good and healthy. Now is always a good time to learn how to better care for your body. To help, check out these nasal irrigation tips that are sure to keep your nose clean and keep it in good working order. The first rule of good nose health is the same as your overall health, drink plenty of fluids. Being dehydrated causes bodily fluids to be thicker, including the mucus in your nose. Having enough liquids can help it to flow better and can even give relief to a stuffy nose. Nasal irritation can be caused by many factors, but dryness is the most common culprit. For instance, cold, dry air can dry out the membranes, and allergens and pollutants can also cause irritation and reactions. While breathing warm, moist air can soothe a sore nose and ease congestion. An ancient irrigation technique, the use of a neti pot is also called a nasal lavage. Sometimes the best way to clear the mucus membranes is doing it manually. A neti pot can clean out the nasal cavity of almost every foreign particle, can help clear mucus, and can also contribute to the hydration of the nasal passages. Another good way to hydrate the inside of your nose is by using a saline nasal spray. The salt water will not only help moisten the membranes, but it can also help sooth irritation and loosen up blocked nasal passages. 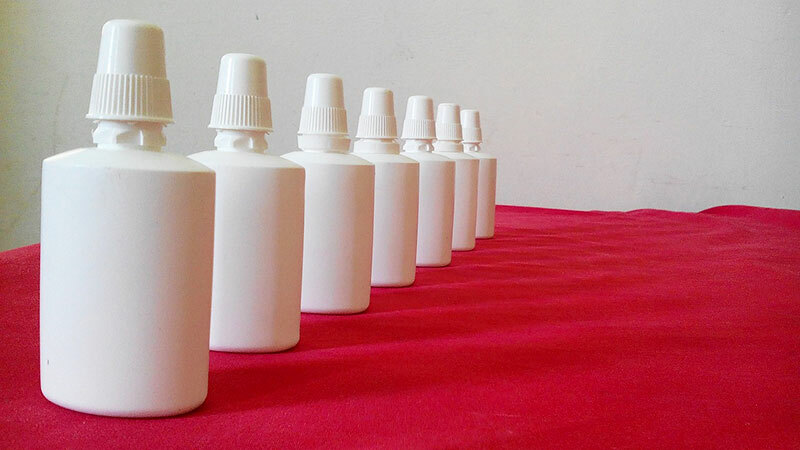 Some brands of nasal sprays even include a decongestant to help loosen up a stuffy nose. Decongestants can help improve nasal congestion, and also contain ingredients that can ease the discomfort and pain from swelling and irritation. Many decongestants are available without a prescription. However, the more powerful ones are often kept behind the counter, so you may have to get a prescription from your doctor. If your issues are allergy related, an antihistamine may be your answer. However, as powerful as they are, caution should be exercised as they almost always have side effects. Many are also combined with a decongestant, so if you are ever in doubt, be sure to consult with a doctor or with a health care provider first.